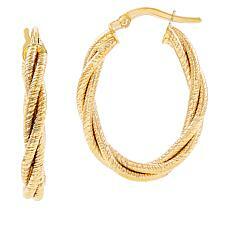 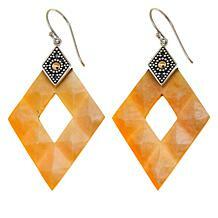 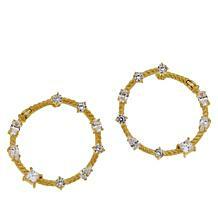 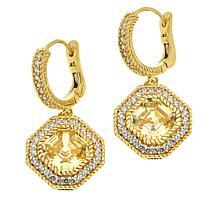 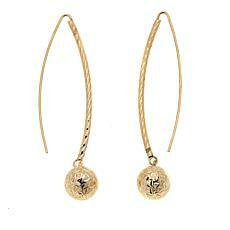 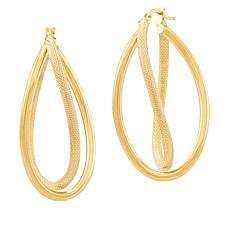 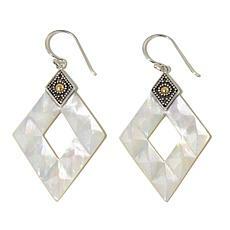 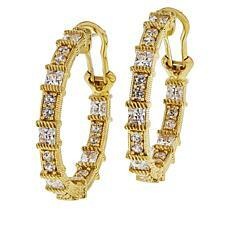 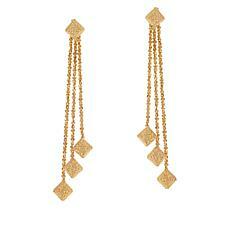 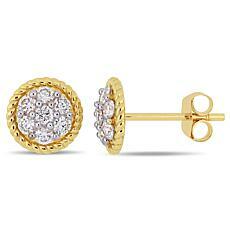 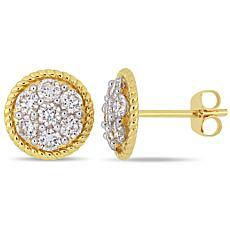 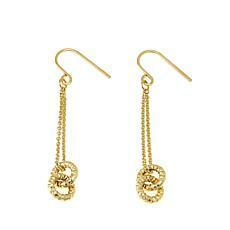 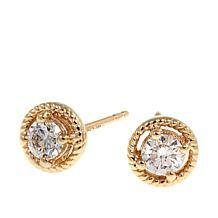 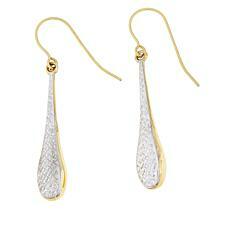 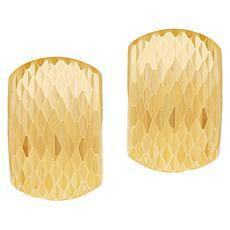 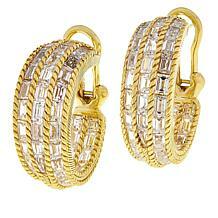 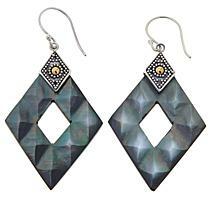 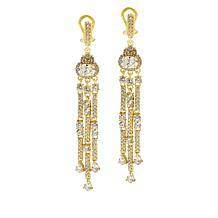 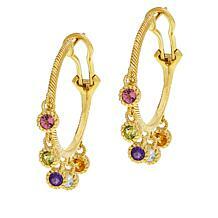 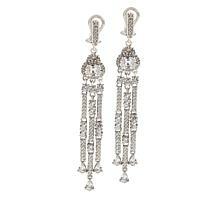 Bring a touch of fashionable texture to your profile with these yellow gold, diamond-cut J-hoop earrings. From Michael Anthony. 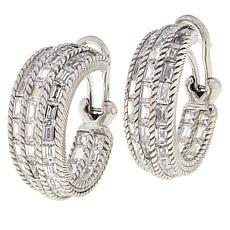 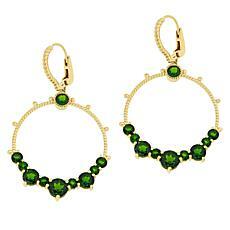 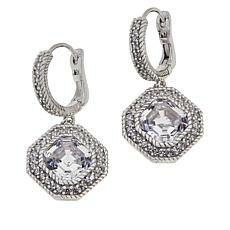 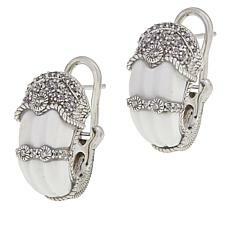 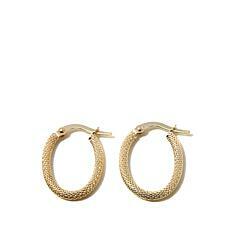 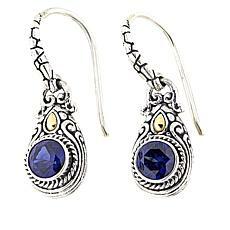 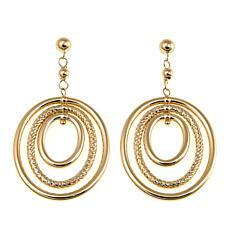 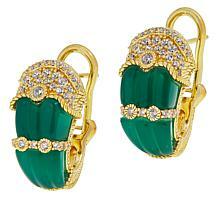 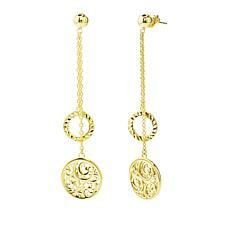 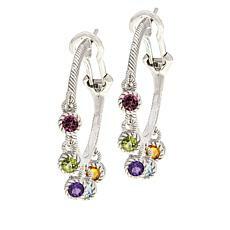 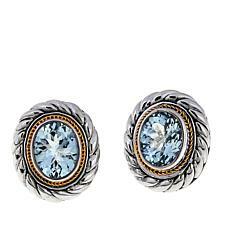 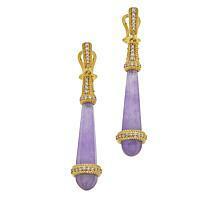 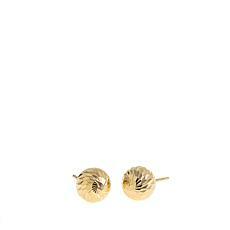 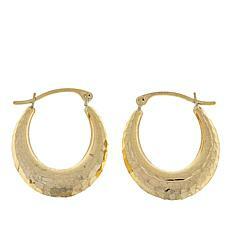 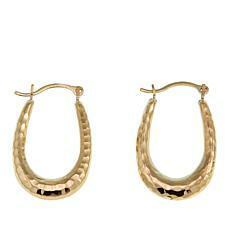 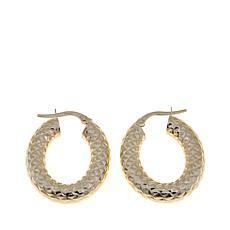 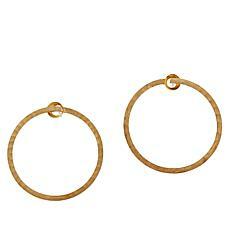 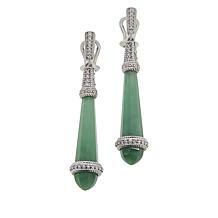 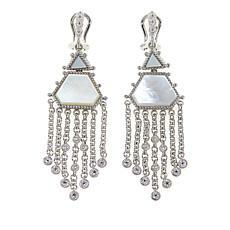 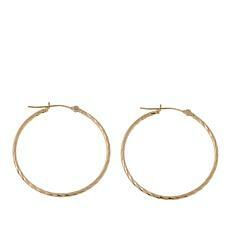 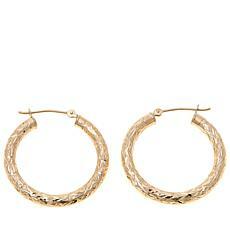 Bring a touch of elegant texture to your profile with these oval hoop earrings. 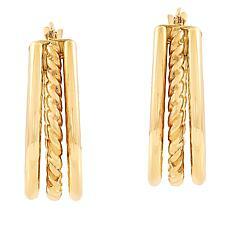 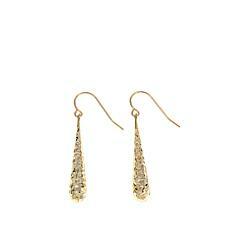 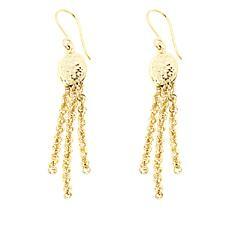 Textured strands of 14K yellow gold, twisted together, add a luxe look to any outfit. 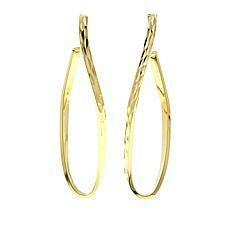 Crossover oval hoop earrings in yellow gold, with a mix of textured and polished finishes, will bring a touch of chic sophistication to any outfit!